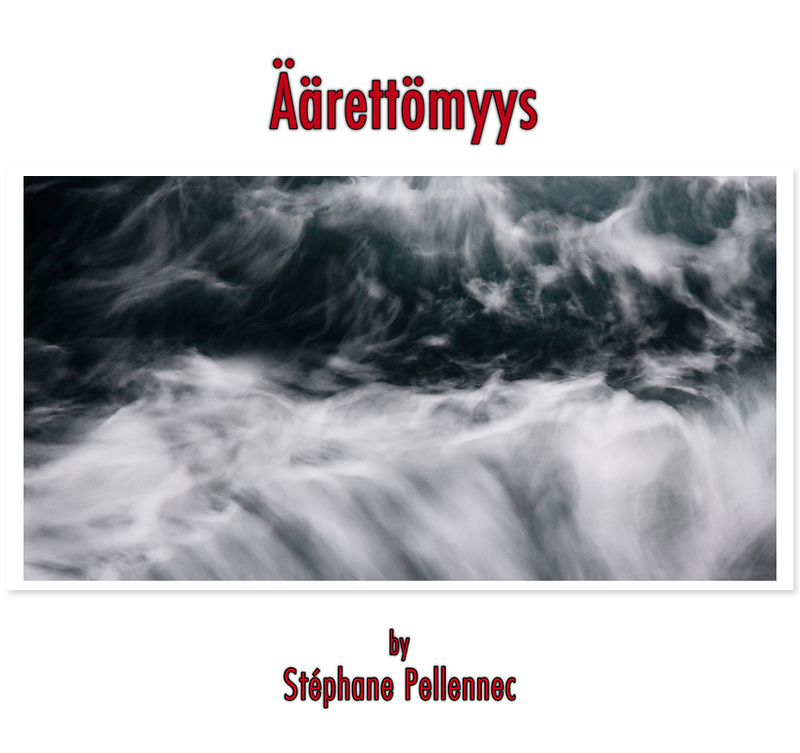 All Photographs Copyright ©2006-2019 by Stéphane Pellennec. This web site comprises and contains copyrighted materials. You may not download, distribute, copy, publish or use the images and the textes or any part of the images and the textes in any way whatsoever. You may not alter, manipulate, add to or delete an image or any part of an image. Copyright in all the images and textes remains with Stéphane Pellennec.